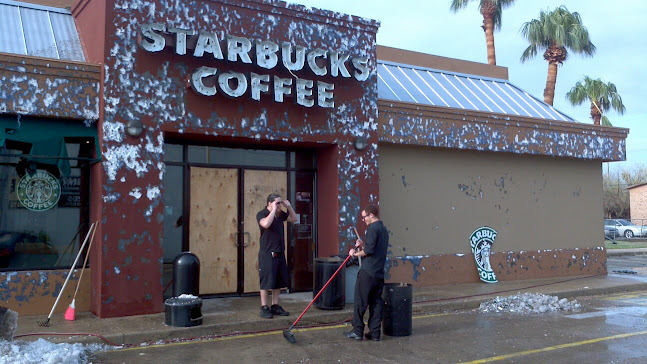 Take a look at this incredible shot of some hail damage at a Starbucks store that occurred in McAllen Texas last night. This picture came from the National Weather Association. Windstorm or hail damage is a covered cause of loss on a property insurance policy. Here in California, I can’t imagine ever seeing hail as severe as this, but the picture was incredible enough to share.